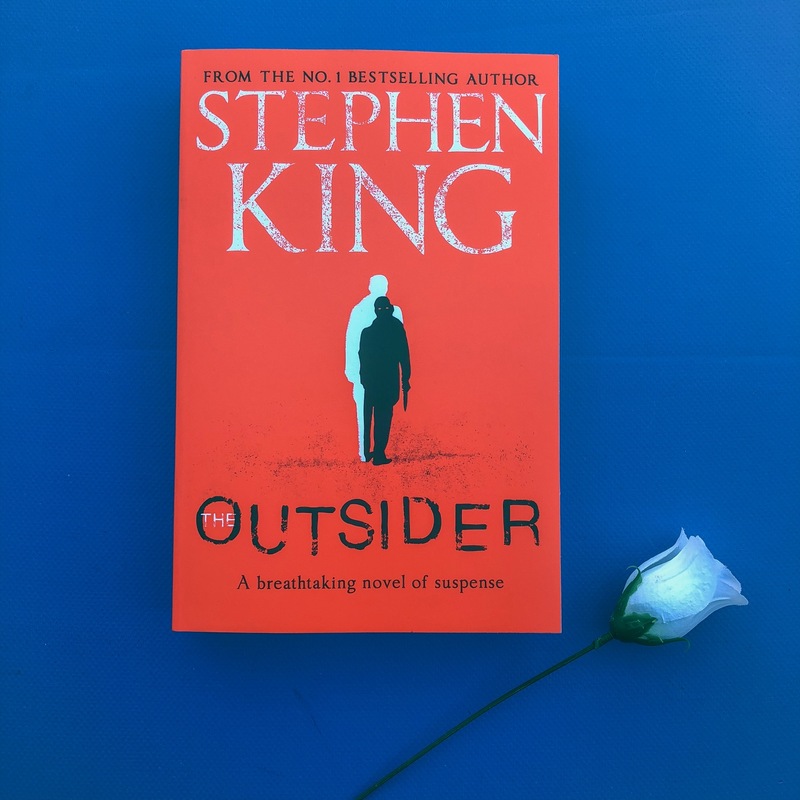 The Outsider by Stephen King is a thriller about the gruesome murder of an eleven year-old boy in America. The novel moves across States, taking the reader from Ohio to Texas. We follow Detective Ralph Anderson as he seeks answers to some pretty impossible questions. Stephen King captures the reader’s attention right from the first chapter. In the beginning, the novel switches from standard prose to transcript format between detectives and members of society. A little boy has been gruesomely murdered and it’s pretty clear that much-loved Little League coach Terry Maitland is the culprit. But it is only after Ralph Anderson arrests Terry that doubt starts to descend. Evidence has proven that Terry was away the day the little boy was murdered. But eye witness testimonies also suggest that Terry was in town. So, who really murdered the boy? The Outsider takes place over a two-week period, covering the arrest of Terry Maitland and the ensuing investigation. There are a cast of characters in this novel, and Stephen King does a masterful job of bringing them to life. 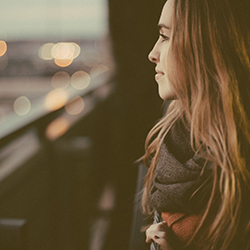 Whilst dialogue may not be Stephen King’s strong suit, the characterisation draws the reader in and keeps them intrigued. Stephen’s novel apparently features characters and references characters from his Hodges Trilogy, but I actually haven’t read those ones so I didn’t pick up on that until I’d completed the novel. If anyone’s wondering, you can read this as a standalone. My issue with this novel is that Stephen King sets up the storyline to be something of reality. A boy is murdered, and you read the novel thinking someone in the town has committed the crime. However, at least halfway through the novel, supernatural and paranormal elements are thrown into the story and the culprit is something not of this world. I couldn’t help but feel cheated. With shows like Supernatural, and books of a similar nature, you know straight away that the crime is of a paranormal nature and that the characters will work to find out who or what committed the crime. However, Stephen King set this up to look like a regular ‘who dunnit’ story. And finding out that the killer is a supernatural creature from a long forgotten legend, you can’t help but feel played. Part of the fun of reading a crime or thriller novel is guessing what you think happened and then reading the novel to find out if you were correct. But finding out near the end that it’s a supernatural, totally-impossible-to-guess creature? It’s a pretty big letdown. The Outsider is a pretty big investment of a read — 475 pages. Crime and thriller fans will love this novel, but beware that you won’t be able to guess the ending. It’s not the simple ‘crime and prosecution’ that the first half of the novel suggests. There are many twists and turns.